The trailer for the Green Lantern movie starring Ryan Reynolds made its debut last night, and it’s still up on CBR for now. Judging from the poll results they have on their site, fans aren’t sounding very optimistic. I’ll reserve judgment until I see it on the big screen, but the CGI costume–particularly the mask–does look a little wonky. *Edit* Official movie site is now up. This entry was posted on 11/17/2010 by ravenhaired. 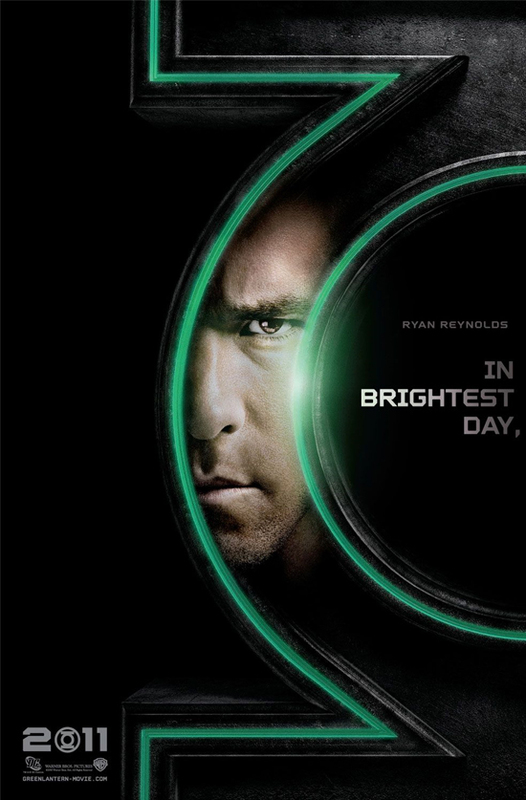 It was filed under Comic books, Movies and was tagged with DC, Green Lantern, Ryan Reynolds. Green Lantern is one of my all time favorites. Ryan Reynolds SHOULD NOT be playing Hal Jordan! If you consider Hal’s time a the Spectre, I think you really need Jesus to play him.